The Spanish La Liga is all set to come up with its own multi-sport OTT streaming service which will be offered free of cost to its viewers. The video streaming service will launch in the month of August. 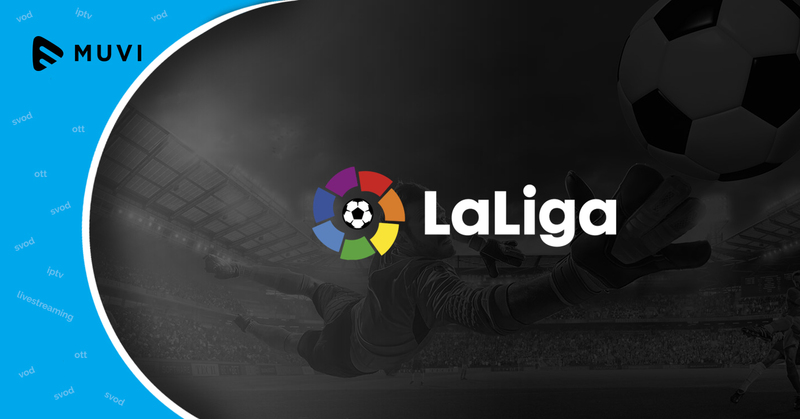 The video-on-demand platform which is a part of the “LaLiga4Sports” project, was initially launched by the league in 2016 and aimed at improving visibility and coverage of Spanish sports digitally across its fan base.